Help us save the bees! 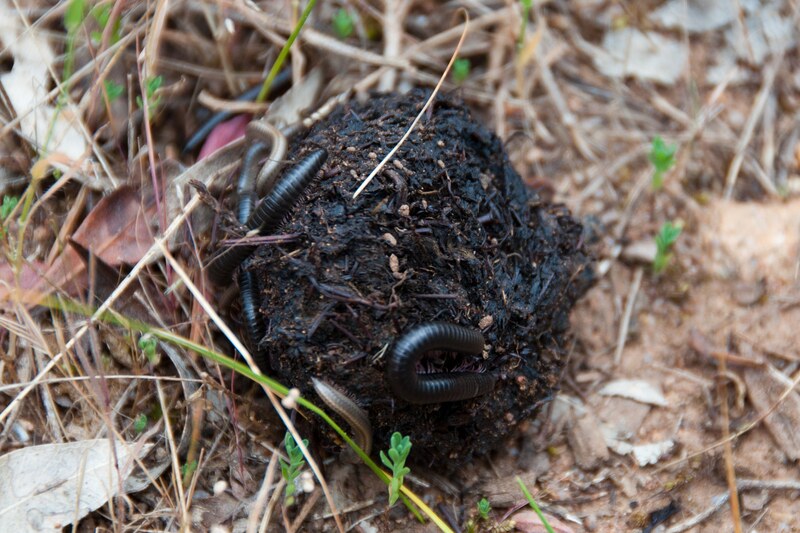 Portuguese millipedes were first detected in Western Australia around Roleystone in 1986. Unfortunately this introduced pest has now become established throughout the Perth metropolitan region and other areas in the South West. They normally live outdoors where they feed on leaf litter, damp and decaying wood, fungus and vegetable matter. They usually become highly active after the first rains. Whilst not harmful to animals or humans, they can be a significant domestic nuisance when they invade homes and gardens in large numbers - usually in early autumn. They are one of the few millipede species that are attracted to lights at night, and this is presumably why they invade homes. All chemical treatments are only effectiveness for a limited time, as millipedes invade in large numbers with the first rains, reducing the longevity of any chemical application. As they generally only become active after the first rains, it is difficult to determine if millipedes are present beforehand. Treatment is required to be undertaken more than once, however whilst the millipede problem can be severe initially it usually dissipates quickly as winter approaches. Light traps offer a relatively simple, cheap and chemical free option to property owners. They can be as simple as burying a bucket at ground level away from the residence with a waterproof light suspended above it. The millipedes are drawn to the light and captured in the bucket. We understand there is a commercial product along this theme called ‘millipede catcher’ and a web search should provide a list of stockists and information. 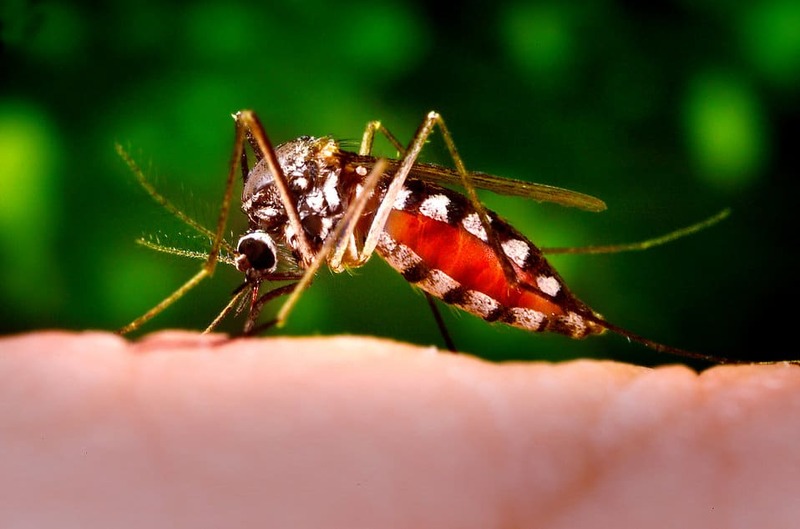 There are almost 100 species of mosquitoes in Western Australia - many of which are serious pests and can transmit diseases, viruses or parasites. Mosquito management is necessary to minimise the impact on people in residential or commercial situation. The overall aim of mosquito management is to reduce the mosquitoes to a level where the impact on humans is kept to an acceptable low level. Different mosquito species have different breeding habitat requirements. They can breed in fresh, brackish and saline water conditions and then travel to harbourage areas waiting for a host blood meal. 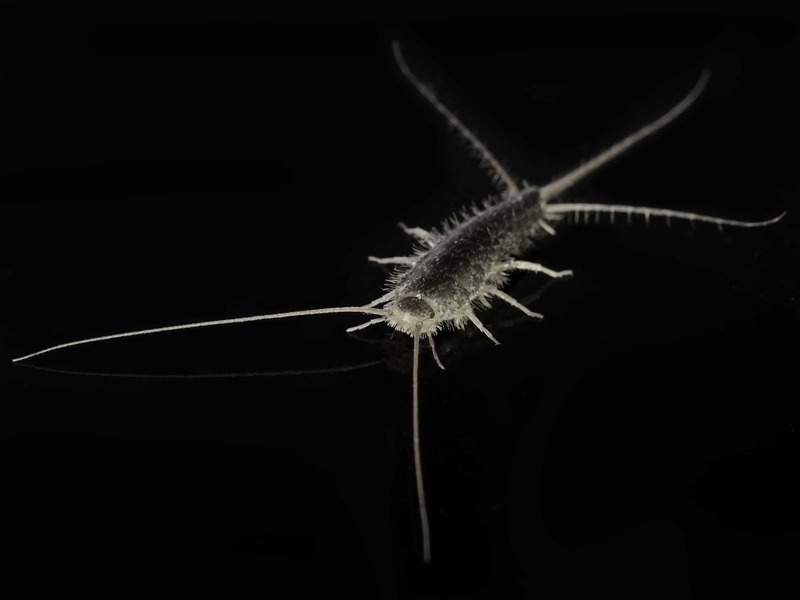 Silverfish are small and usually range between 2 to 2.5 centimetres in size. They are nocturnal and not usually seen during the day. They eat starches such as paper, so they can cause damage to walls, photographs, artwork and books. Usually silverfish live 2 to 4 years and can live up to nine months without food. They can enter the home through packaged or second hand goods. They lay up to one hundred eggs each year. 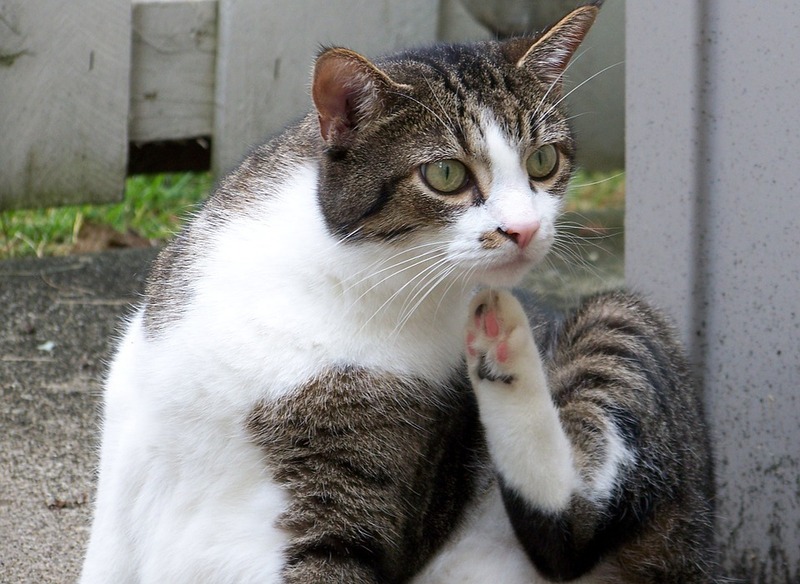 Fleas are wingless parasites that feed off mammals such as dogs, cats or humans. Their bites become intensely itchy and scratching can cause secondary infections. Because fleas use a wide range of hosts, they are known to transport diseases and parasites such as tapeworm larvae, typhus and in other parts of the world even the bubonic plague. If you are suffering from a persistent flea infestation, one of our professional licensed technicians can use registered insecticides to safely control the fleas. 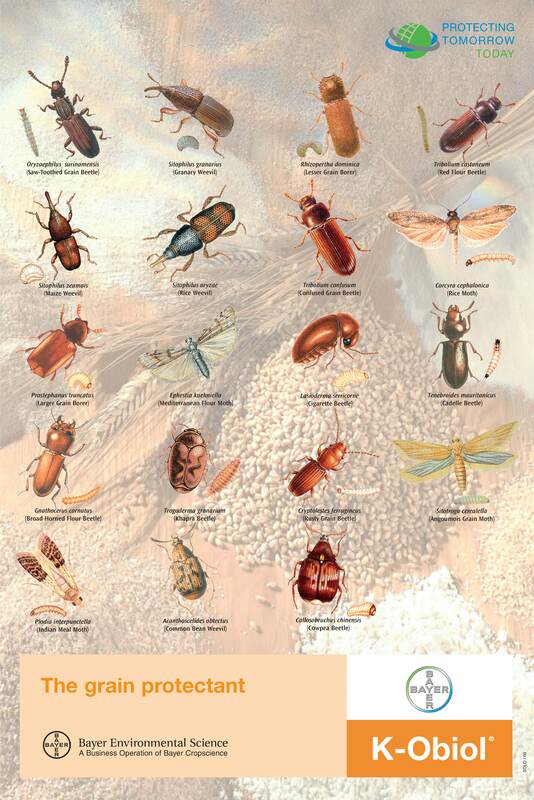 If you have a question about a pest, don't hesitate to give us a call or contact us for an appraisal. If you have a pest problem, you're in the right place. Contact us for all your pest management needs! We can help with specialised pest control services for regional businesses, and we even have our own plane! Give us a call and we'd be happy to see if we can help with your particular requirements. Servicing from Two Rocks to Bunbury, and beyond!